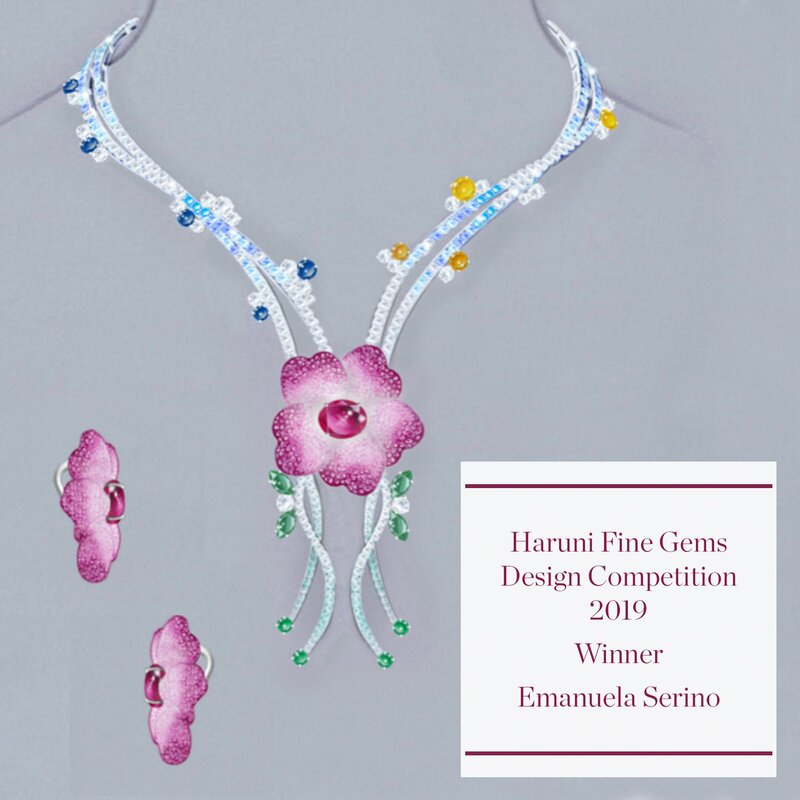 After the success of last year's design competition, Haruni Fine Gems is proud to announce our second Haruni Fine Gems Design competition. This year has been a big year for colour and nowhere has this been seen more clearly felt than on Instagram. What I've really enjoyed is seeing the number of 'nature inspired' jewels popping up in my feed. So this year I would like to celebrate nature in the competition. I am looking for a piece of jewellery inspired by nature. Whether it's a flower, insect, or animal, the only limit, is that the feature stone (so it's not just Pavé), is listed on this website. The piece can be anything, a ring, pendant, earrings, brooch, or even a piece of objet d'art. The rules of the competition are simple. 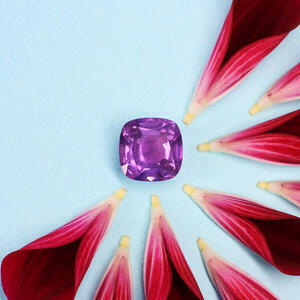 You can choose any ruby, sapphire, emerald or diamond, from the HaruniFineGems.com website and design your piece. Once you've selected your stone, create your story and design your piece. Then submit your design via the link you'll be sent after registration, and cross your fingers. The closing date is February 1, 2019 and the winner will be announced at this year's GJX Gem Show in Tuscon. Having spent the last year slaving away designing for others, this competition gives you a chance to escape another holiday meal, or long family walk and instead exercise your creative juices for yourself. 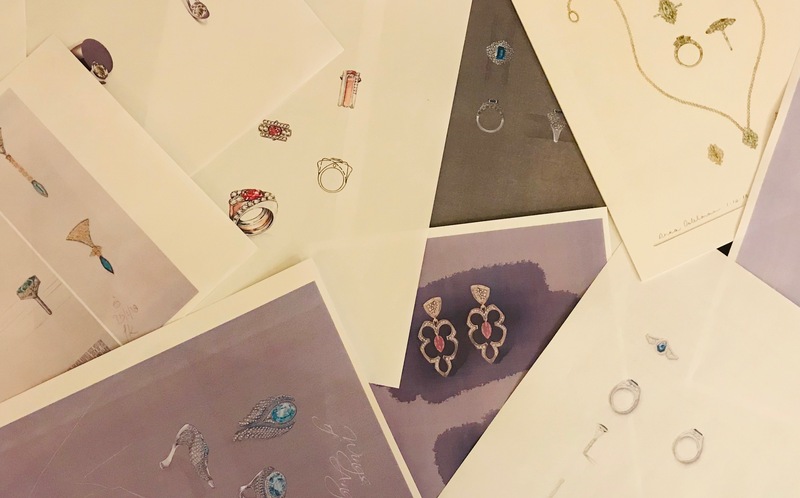 As gemstone dealers in London and Geneva, we're lucky enough to see a lot of beautiful gemstones and a lot of fabulous jewellery, so we're excited to see what you can come up with. To register your and to get all the details, hit the button below and that will take you to the registration form. Leave your name and email and we'll set you up for the competition.